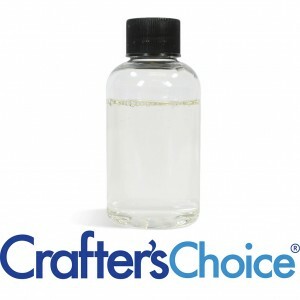 Crafters Choice™ Vanilla Colour Stabilizer (CP) prevents the vanilla in fragrance oils from turning lye based soap formulations brown. 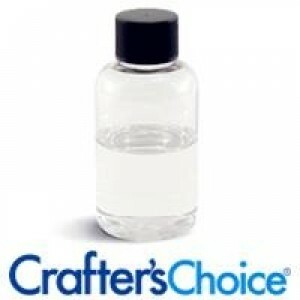 Crafters Choice™ Vanilla Stabilizer (M&P) prevents the vanilla in fragrance oils from turning melt and pour soap formulations brown. Crafters Choice™ Vanilla Colour Stabilizer for Lotions prevents the vanilla in fragrance oils from turning lotion formulations brown.